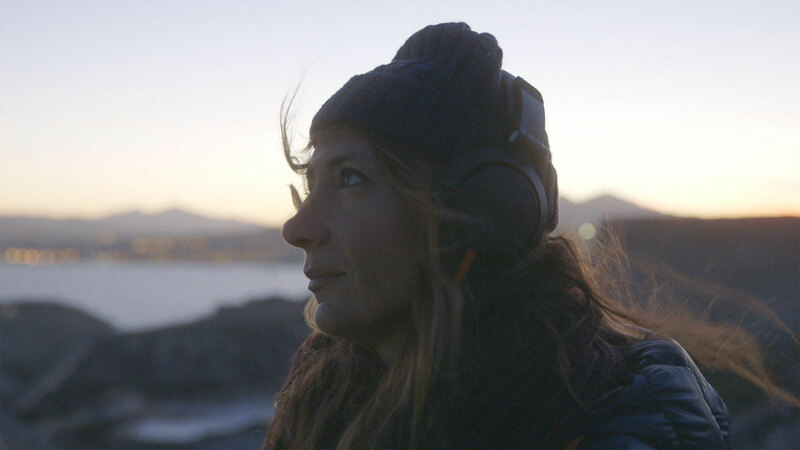 SOUNDWALKER WINS CANNES LION — LUCID INC. — Founded in 2004, Lucid Inc. is the documentary film studio led by Anna Sandilands and Ewan McNicol. Our project Soundwalker for Google and 72andSunny Amsterdam has taken home a 2014 Cannes Silver Lion. Congratulations to everyone involved.